The Chamber office will be closed on Mon., January 21 in honor of Rev. Dr. Martin Luther King, Jr.'s birthday. Name: The Chamber office will be closed on Mon., January 21 in honor of Rev. 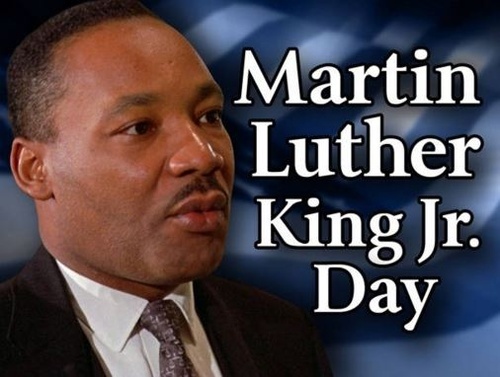 Dr. Martin Luther King, Jr.'s birthday.